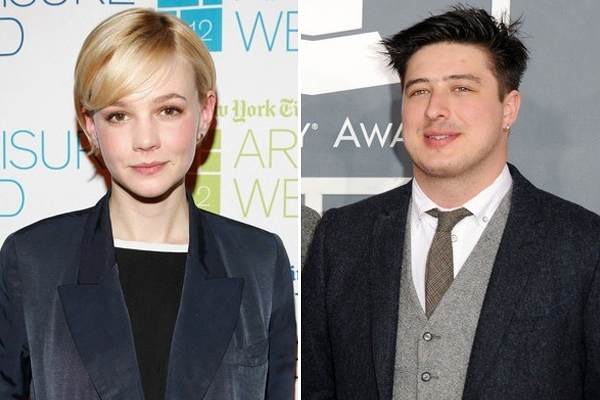 Carey Mulligan is expecting her first baby with husband, Marcus Mumford. The Great Gatsby actress showed off her growing baby bump at the 2015 Tony Awards red carpet on Sunday, June, 7. According to Us Weekly, Carey was nominated for Best Performance by an Actress in a Leading Role for her work in Skylight, which won Best Revival Play on Sunday night. Other leading ladies to receive nods in her category included Elisabeth Moss, Geneva Carr, Ruth Wilson, and Helen Mirren, who ultimately won the honor. Now Carey and Marcus will have a new addition that’s theirs.